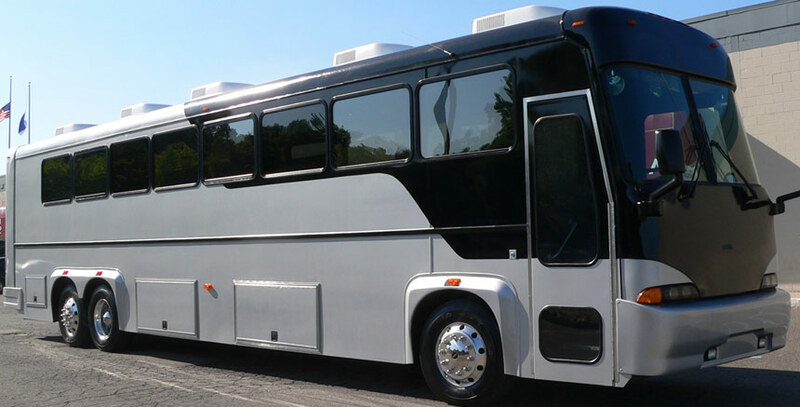 We have big limousine and party bus to take on large groups of people at a time to your favorite sports games including the Tiger's Game, Red Wings, Lions & Pistons. 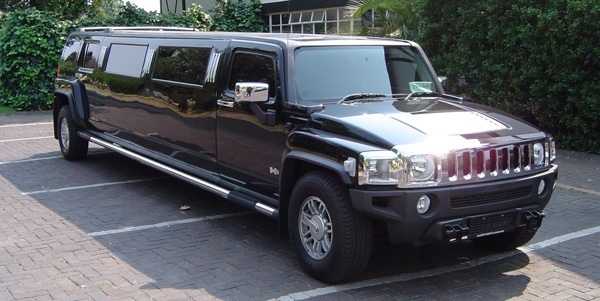 We have served many clients over the years with our spacious rides and everyone has had an exceptional time. 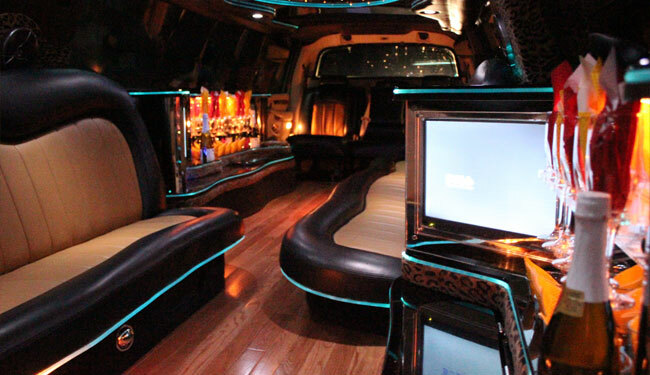 Our limos are open seating with maximum comfort-ability and spaciousness. Even in large groups it allows for open interaction between everyone. 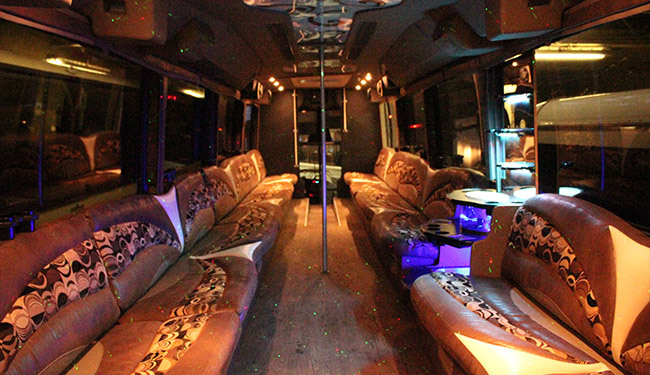 If you have truly big groups we also have 24 to 40 passenger party bus available for you. 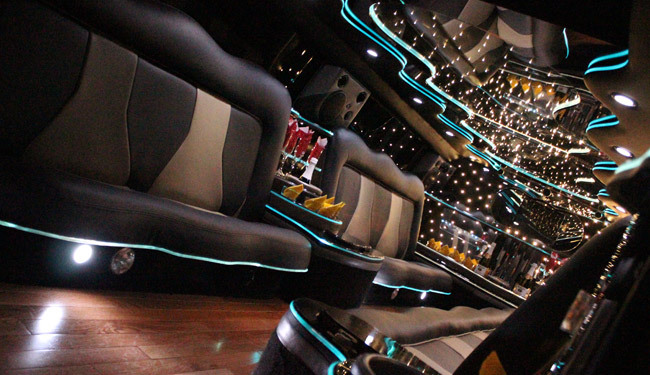 These party buses are luxurious inside and come with everything including special lighting, surround sound, dance pole, ice coolers, comfort seating, & great suspension to name a few. 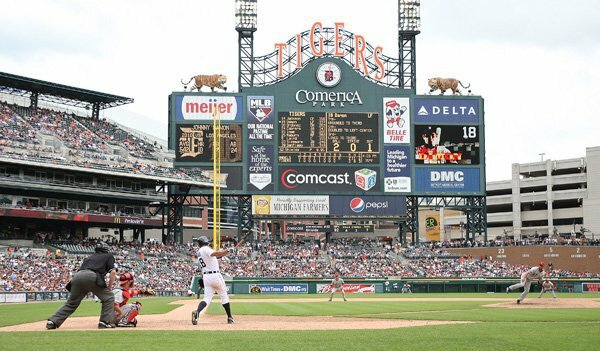 If you are looking to gather large groups of family and friends to go enjoy a Tiger's Game on a hot sunny day, why not rent our limousine or party bus for the day to make it an especially fun event. 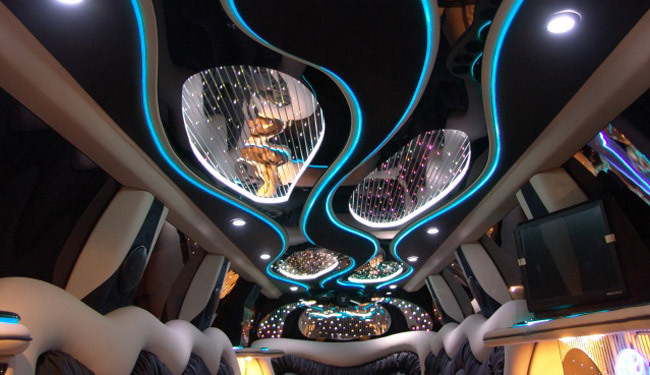 When it comes to providing the best value limo service in Grand Rapids, we are second to none. Why bother with traffic or parking in downtown Detroit? 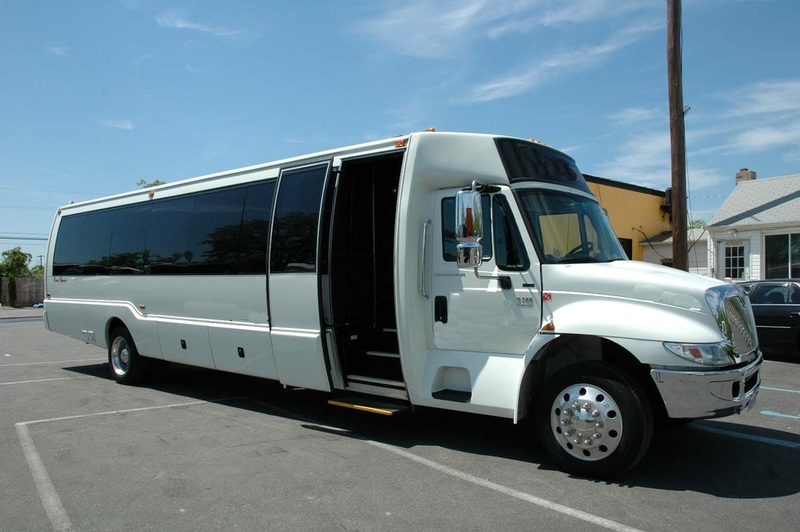 We will take you straight to the stadium so no waiting! Let us show you what 26 years of experience has taught us. 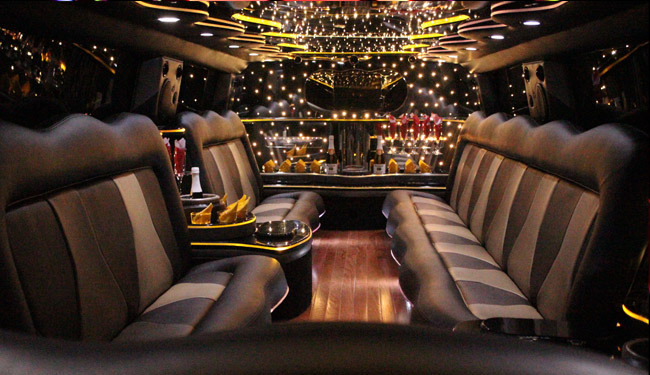 Call today to reserve your very own limo for Sports Game day.